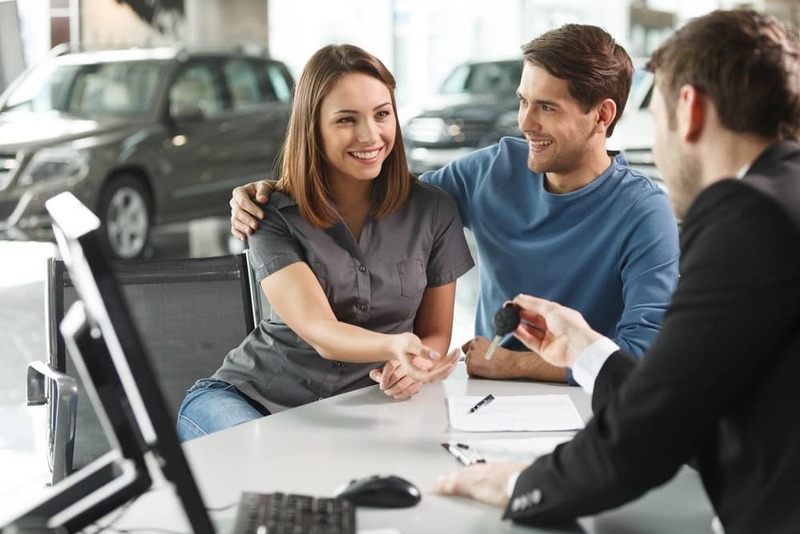 Our love of new and used Dodge, RAM, Jeep or Chrysler models is what drives us to deliver exceptional customer service at our showroom and service center in Dallas. If you want to learn everything you can about your next car, ask Dallas Dodge Chrysler Jeep Ram to get behind the wheel for a test drive. This way, you can make a truly informed decision. You Are Here: Home > How Do I Apply for a Car Loan? How Do I Apply for a Car Loan? This part of the car-buying process is an exciting one, as you’re about to lock in your new purchase. As such, the finance team here at Dallas Dodge Chrysler Jeep Ram (DCJR) is here to help you along the way. Below, we’ve laid out how to go about applying for a vehicle loan, and how we can assist you in the process. Let’s get started so you can drive the Dallas, Garland, and Arlington streets in your dream car in no time! 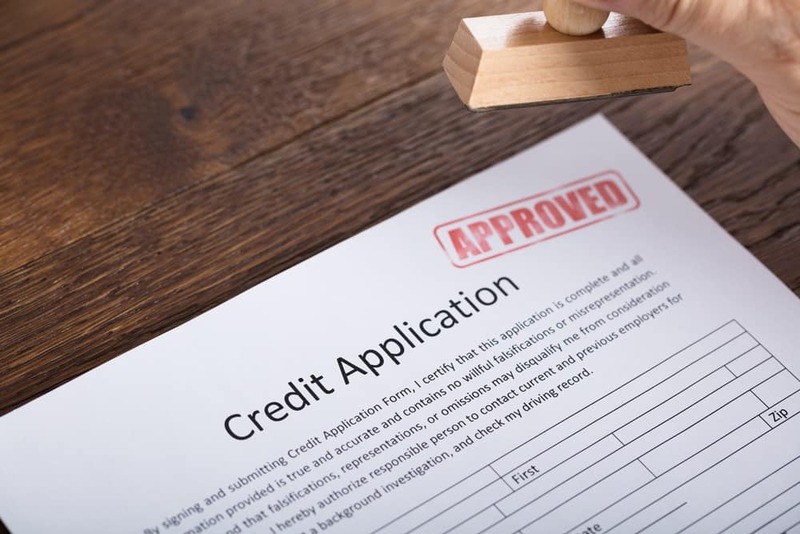 The first step in applying for a loan of your chosen vehicle is filling out a credit application. Our dealership makes this convenient, as we have ours available online! This only takes a few minutes to complete, and all you need is some personal information to get started. You can also visit our finance department to do this as well. As always, there is no obligation to buy after completion of the application, and all of your personal information is always secure. After you fill out your application, a representative from our finance department will look through it thoroughly. They’ll then get in touch with you to discuss your pre-approval. Whether you speak with them over the phone or at our dealership, they’ll get to know more about your unique situation. This will give them a better idea of your background, allowing them to find more options suited to your needs. Our finance experts have worked hard to build strong relationships with local lenders, credit unions, and banks in our area. This allows them to have strong connections around town, further enabling them to present you with a plethora of loan options to choose from. They will also assist in helping you find a loan package with rates and terms that work with your lifestyle. At this point, all you’ll need to do is choose the one that works best for you and your family. Before you sign your loan agreement, our professionals will also look for extra ways to save you money. Our dealership always has rotating deals for new and used cars as well as special offers and incentives. They will see if you’re eligible for anything, and they’ll take into account any trade-ins that you may have during this time. Drive Away in a Newly Purchased Car Today! Now, the only thing left to do is sign on the line and collect your vehicle! We hope that this article has shined some light on how to apply for a car loan in the Dallas, Garland, and Arlington areas. From helping you find the best vehicle to answering your question, “How do I apply for a car loan?”, we’re here for you from start to finish. 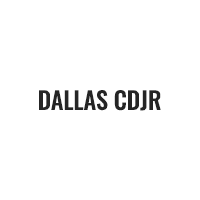 To get started, visit Dallas DCJR today! Dallas Dodge Chrysler Jeep Ram	32.8706618, -96.6791432.